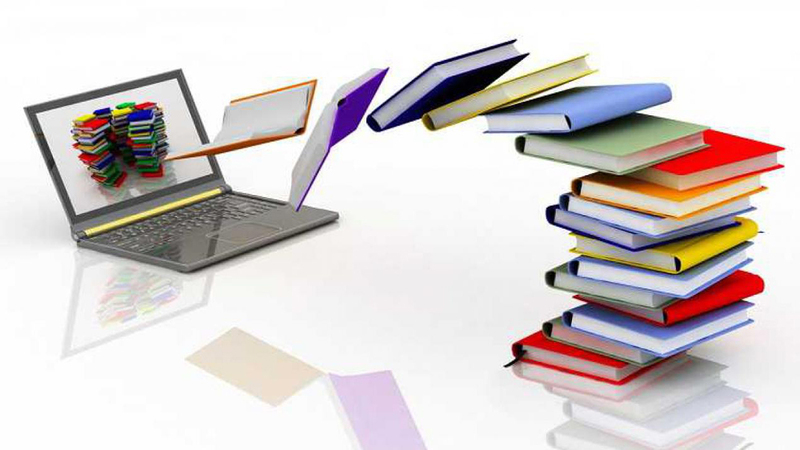 India’s online education market size is set to grow to $ 40 billion by 2017. This number reflects how the EdTech sector is one to watch out for and how startups are making good use of this combination of education and technology. India has one of the largest education systems in the world with a network of more than 1 million schools and 18,000 higher education institutions. Added to that, more than 15 million students prepare for competitive exams (IIT JEE, CAT, Banking, etc) every year. With that number, test Preparation indeed is one of the most lucrative business models and today, there is a sizeable number of students and parents who’re willing to make that effort to go beyond traditional methods of doing it. Embibe is an online portal that consists of a team of entrepreneurs, who help students get coaching for various entrance examinations like JEE, AIIMS, AIPMT, CET and many more. Founded by an ex-TCS employee, 33-year-old Aditi Avasthi, wanted to change the way students prepared for competitive exams. Presently, Embibe boasts of over one million student users. Last year, this edtech venture raised $4 million from early-stage investor such as Kalaari Capital and Lightbox. Unacademy was started as an educational YouTube channel by Gaurav Munjal, Roman Saini, Hemesh Singh and Sachin Gupta. In January 2016 they launched their free learning platform Unacademy.in. Unacademy focuses on UPSC civil service exams. The YouTube channel is also an aggregator which hosts content from various providers. In May 2016, it raised a $500,000 seed round of funding led by Blume Ventures. Google India Head Rajan Anandan, CommonFloor Co-founder Sumit Jain, Taxi4Sure Co-founder Aprameya Radhakrishna, former Flipkart senior executive Sujeet Kumar, redBus Co-founder Phanindra Sama are some of the angel investors who participated in this round. Meritnation is one of the front runners in the space and is an online education portal for students from Grade 1 to 12. Info Edge-backed Meritnation, run by Delhi-based Applect Learning Pvt ltd, was started in 2009 by IIM Bangalore alumnus Pavan Chauhan and Ritesh Hemrajani. The firm has so far raised Rs 71.5 crore in multiple rounds from Info Edge. The company claims to have added more than 2 million students to its platform last year to take the total user base to over 6.7 million and has recently opened a few offline centres to provide customised learning to students, and is now looking to expand to more cities. Backed by investor and entrepreneur Vishal Gondal, Examify is a test preparation tool that digs through all the old question papers and helps the student to study in a smarter way. Examify helps students prepare for IIT-JEE. Examify, which is currently in beta, predicts questions and patterns for upcoming exams. Predictive algorithms trawl questions from previous years’ examinations and determine the questions and topics that are “trending”. The website supports exams for up to Class 12 for the CBSE, ISC, ICSE, IGCSE, SSC and IB. The only competitive exams supported yet are the CLAT and the IIT-JEE. Access to the website is free-of-cost, but users need to request an invitation to register an account. Founded by Allwin Agnel, Mumbai-based Prepathon is a product by PaGaLGuY, an online education network. The startup aspires to provide personalised learning at scale using coaches and bots. Prepathon addresses multiple problems, a student comes across during exam preparation. For example, lack of motivation, daily scheduling, expert insights, 24/7 doubt solving etc. The company’s approach is to employ technology to personalize learning at scale- using both people and bots. The company has a tiered course pricing for every course wherein people can pay for the content or enjoy the full power of the app including the coaches and mock tests. All these efforts are signs of competition and are also reflecting change in the way students prepare for exams. This is certainly a trend to watch out for as these startups get students to use their apps for cracking competitive examinations. It will be interesting to see whether they are able to disrupt the brick and mortar market of test preparation centres. IIT Delhi Professor vouches for strategic synergy..